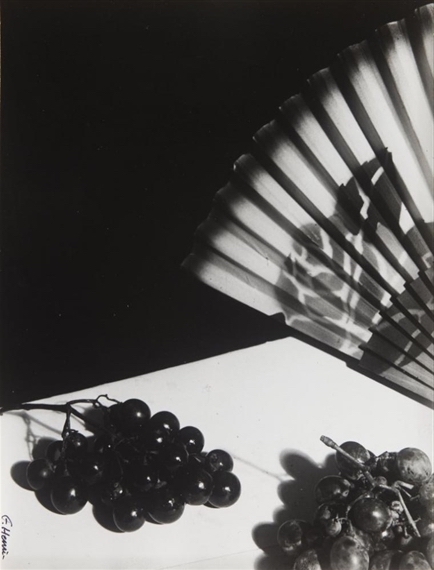 Born in New York in 1893, Florence Henri left the US at a young age and re-located numerous times between the US, Germany, England, France and Italy. 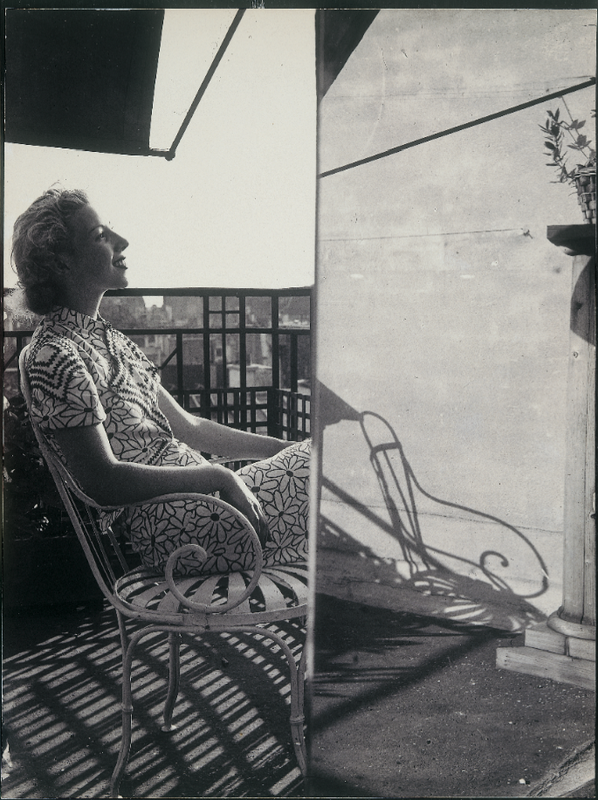 She was denied entry into France in 1924, yet with strong intentions to pursue painting, had moved to Paris by 1925 by attaining Swiss citizenship through a hasty marriage to a Swiss domestic servant. 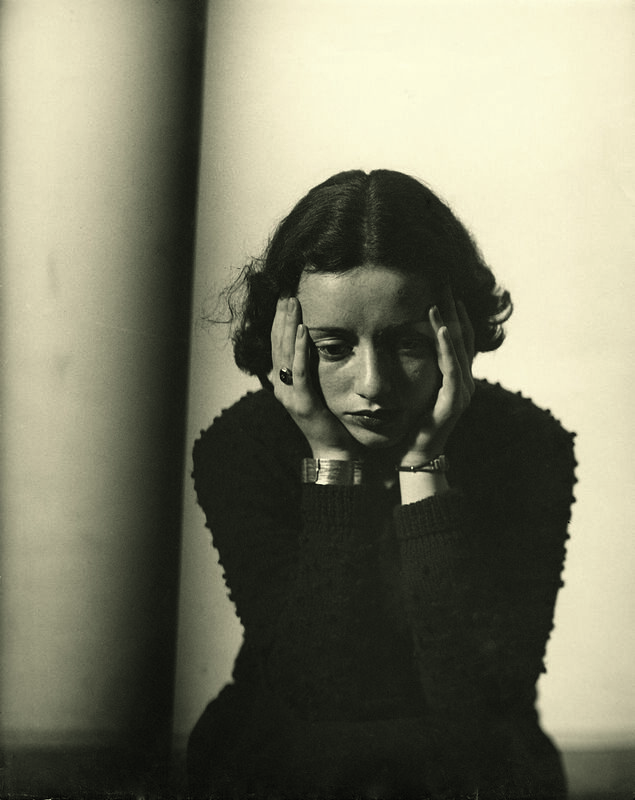 She studied painting with André Lhote and Fernand Léger; working in the visual idiom of late cubism. 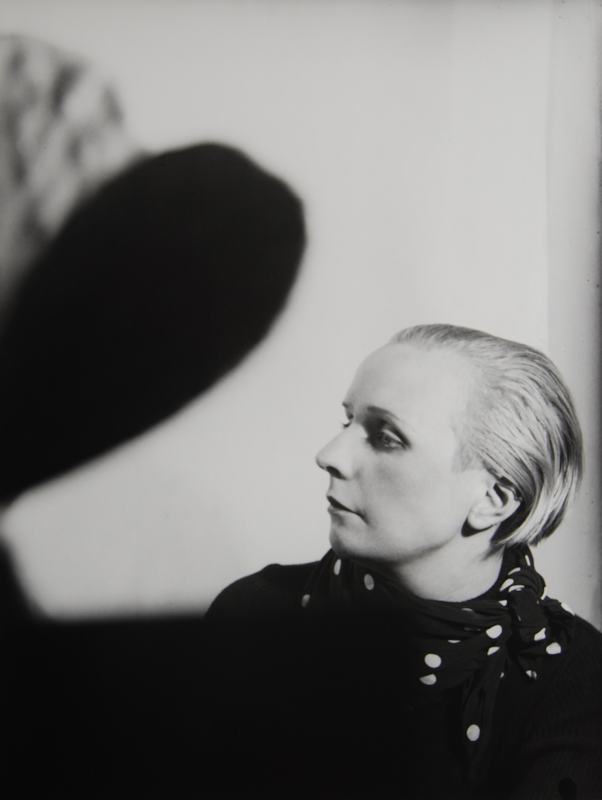 In 1927 Henri enrolled as a non-matriculating student at the Bauhaus in Dessau, where she took up photography. 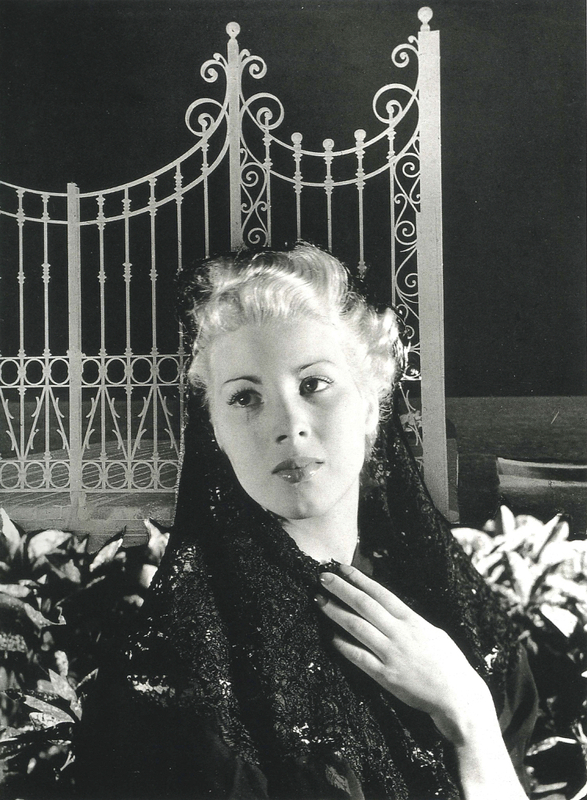 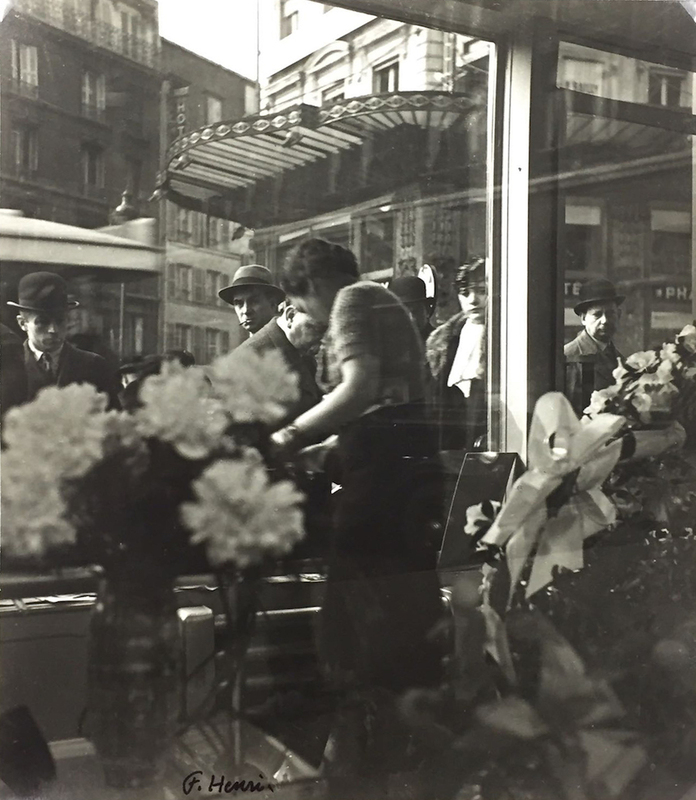 By 1928 Henri had abandoned painting and set up her own studio as a professional freelance photographer. 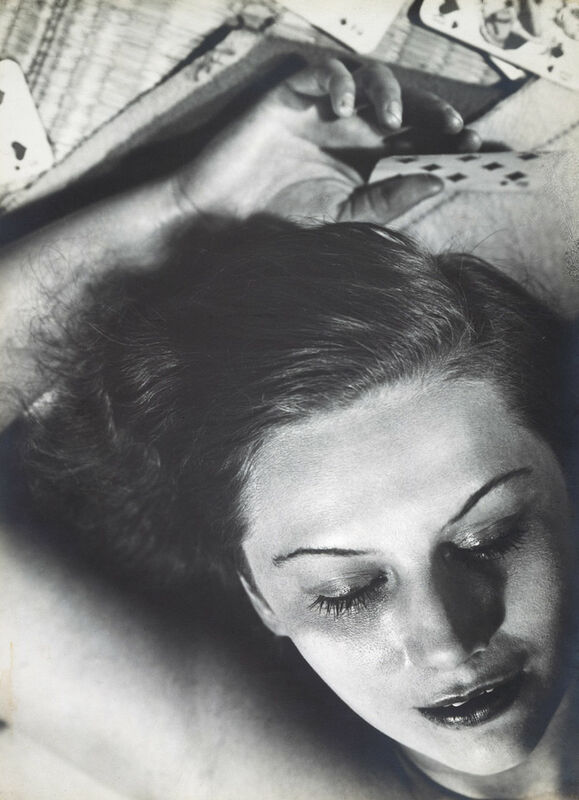 Her work occupied a central place in the world of avant-garde photography in the late 1920s. 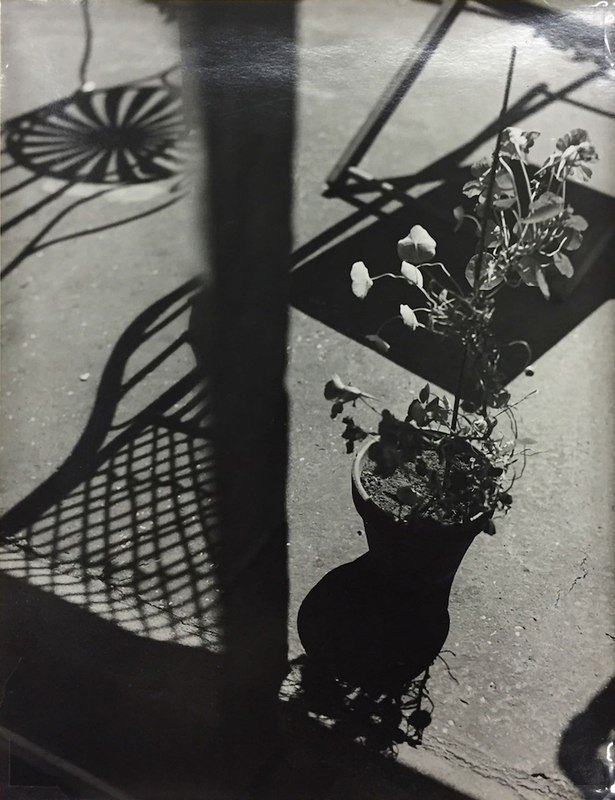 She produced her mirror compositions (the work for which she is best known) between 1928 and the late 1930’s. 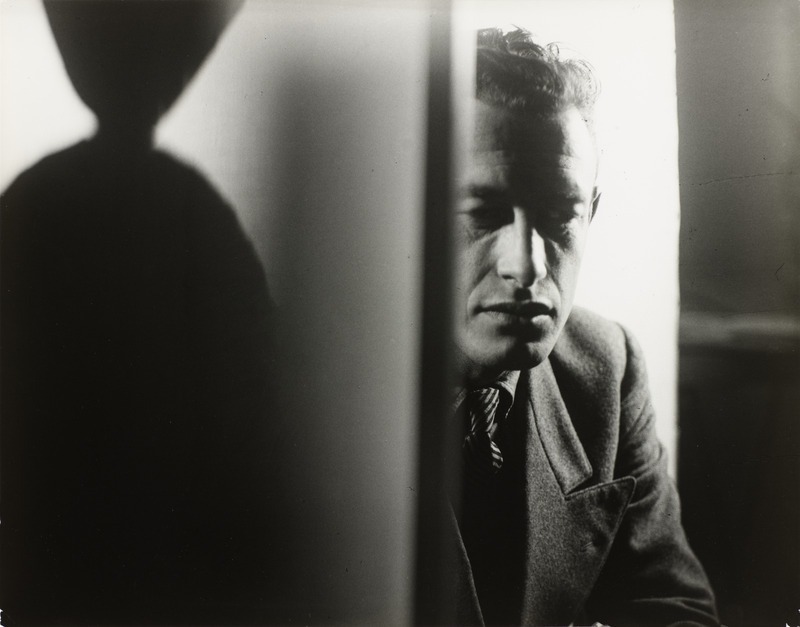 Henri consistently constructed images that undermine the camera’s capacity for realism. 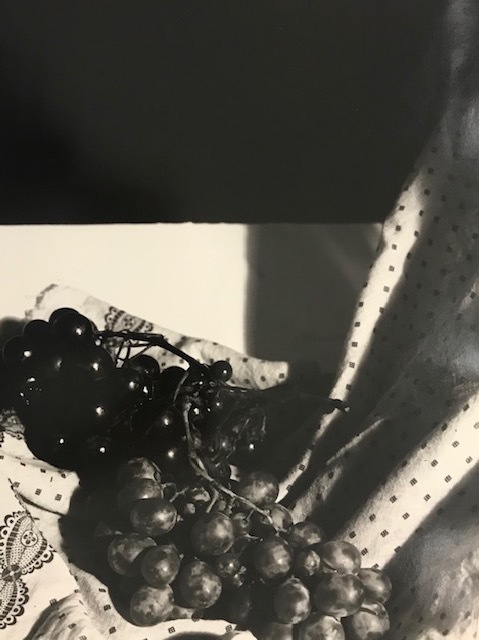 She manipulated reflective objects to frame, isolate, double, and otherwise interact with her subjects; often confounding the viewer’s ability to distinguish between reality and reflection. 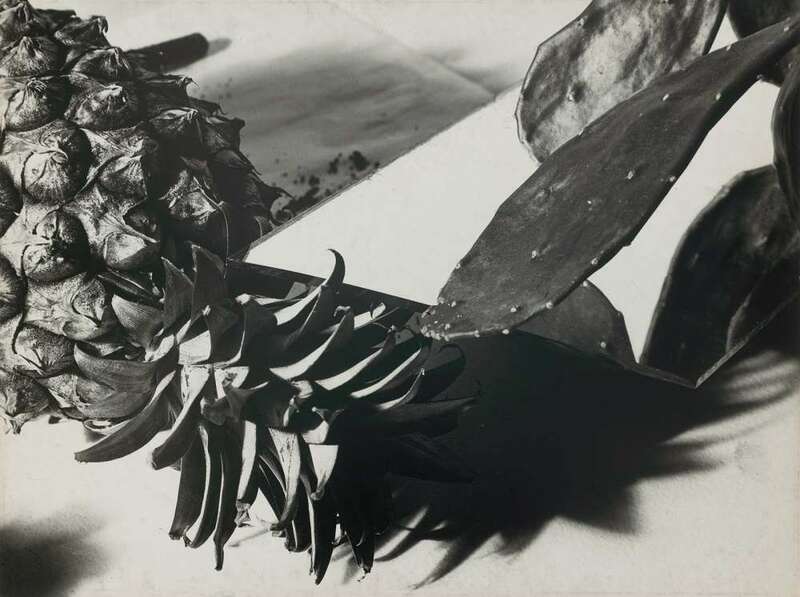 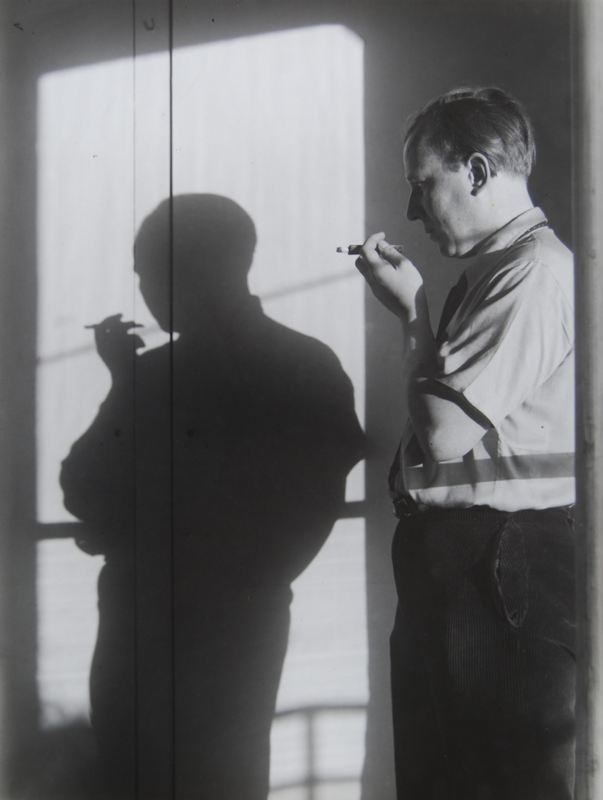 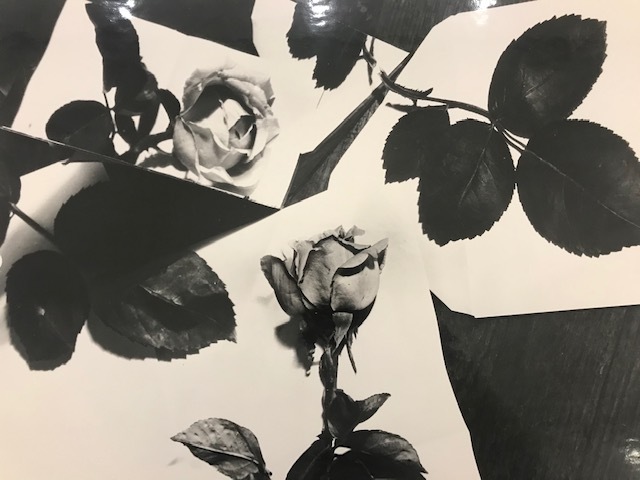 Henri continued to explore these multifaceted, artificial and imagined spaces by experimenting with photomontage, multiple exposures, photograms, and negative printing. 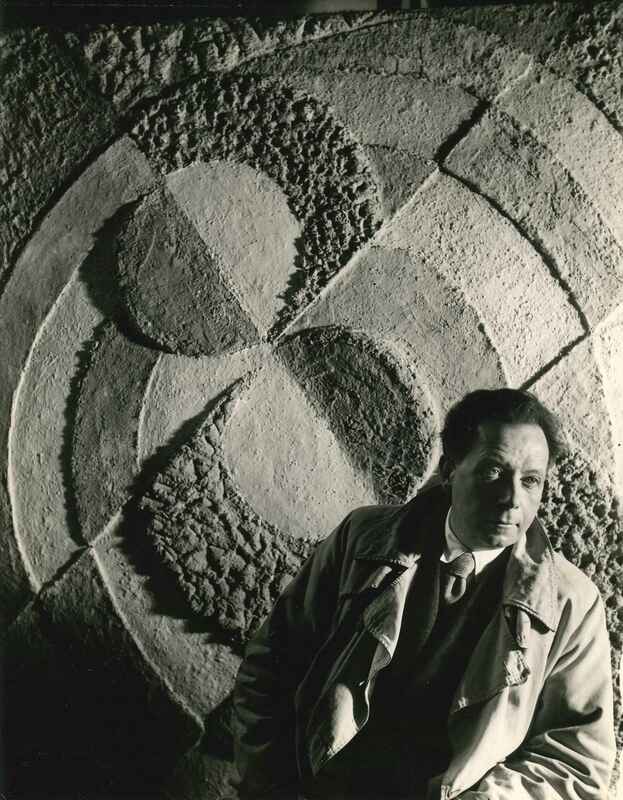 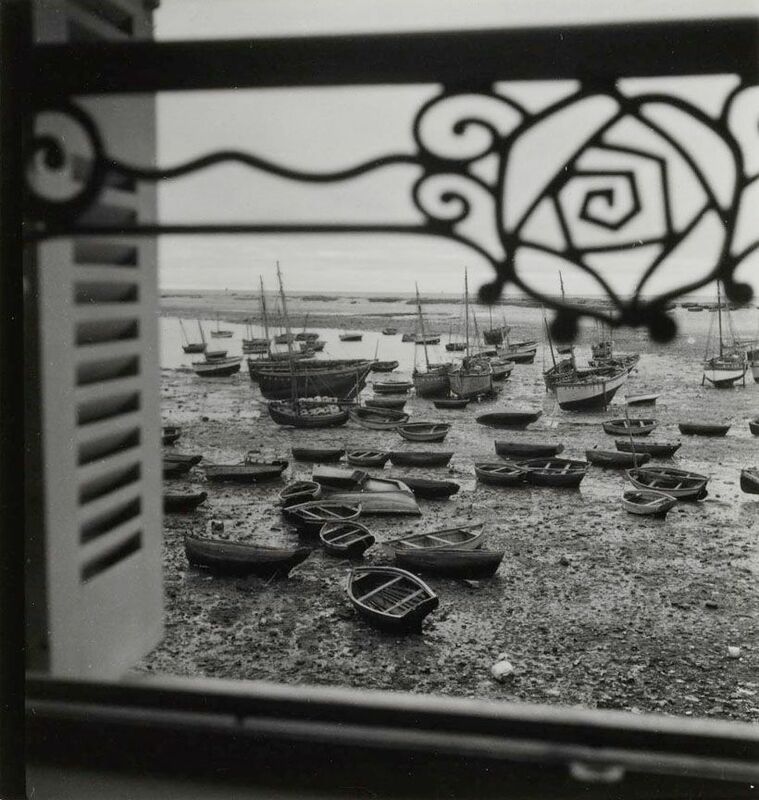 The spatial and psychological ambiguity produced by Henri’s complex and disorienting compositions provoke important discussions on photography and Surrealism. 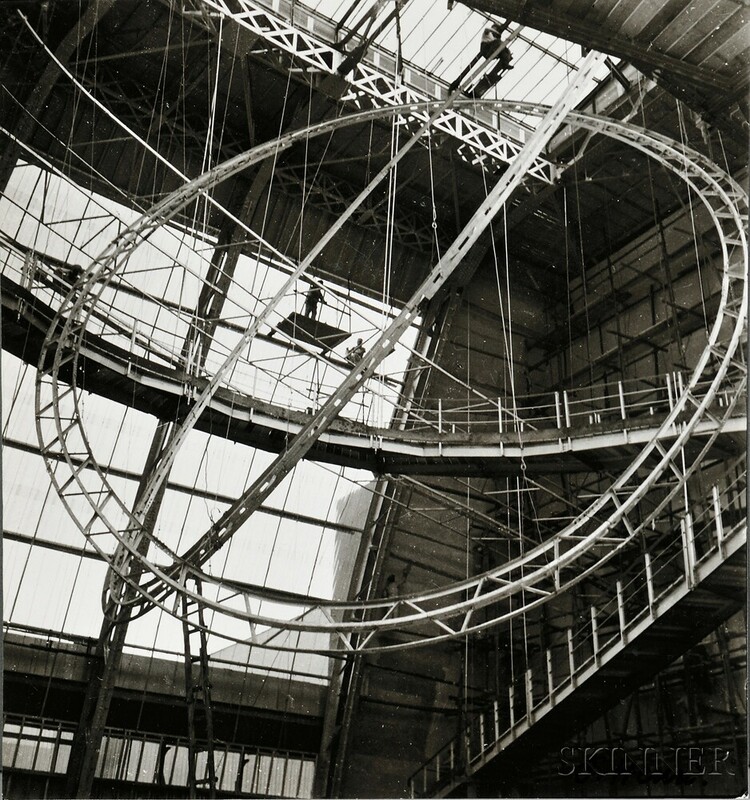 Whatsmore, her photographs are virtuosic examples of the formal and technical experimentation of New Vision photography at the Bauhaus. 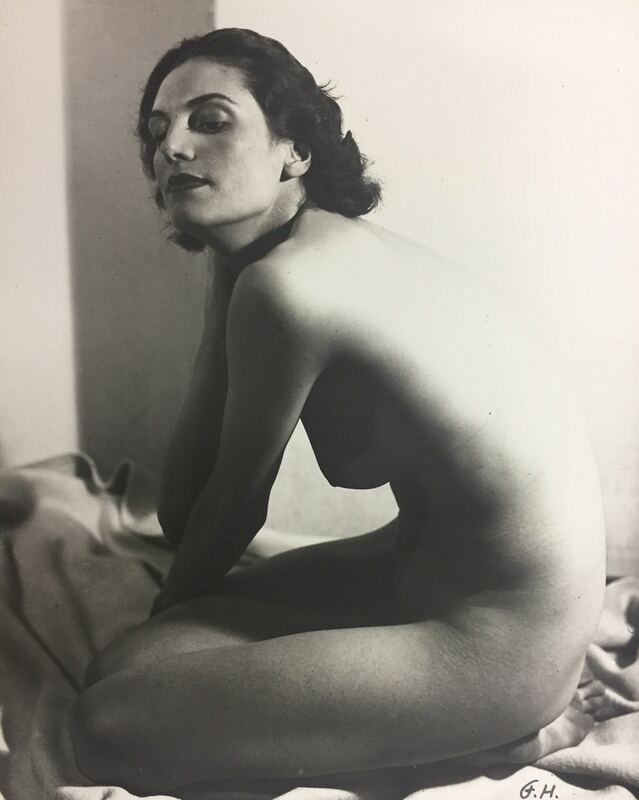 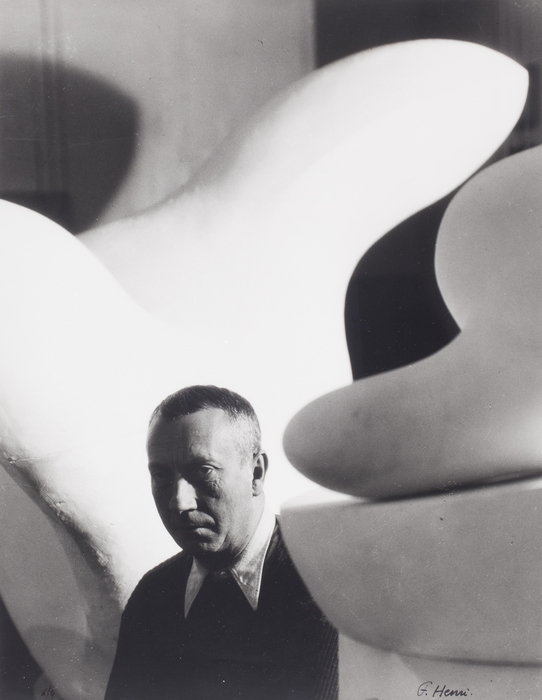 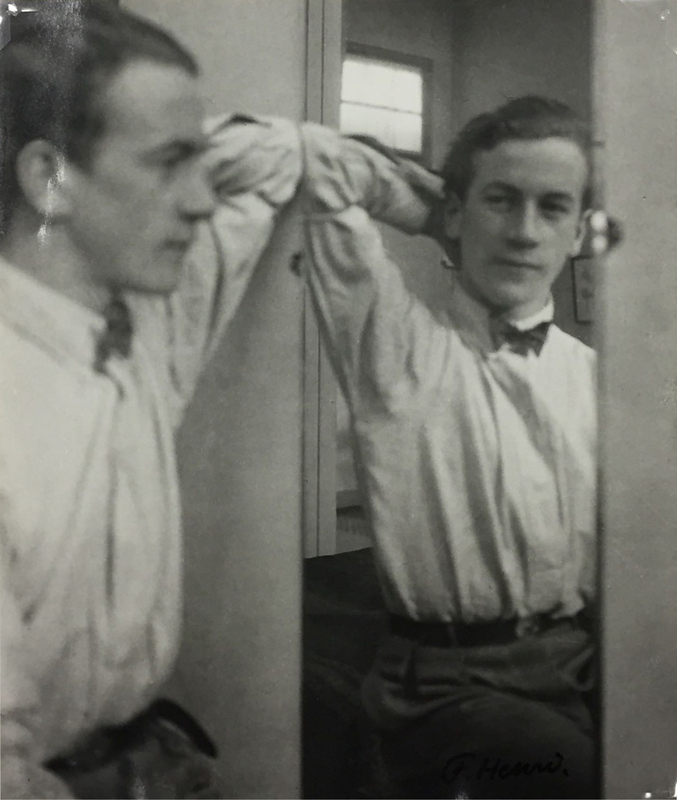 As the second World War approached with the occupation of the Nazi Party, there was a noticeable decline in her photographic work, which would have been considered degenerate art. 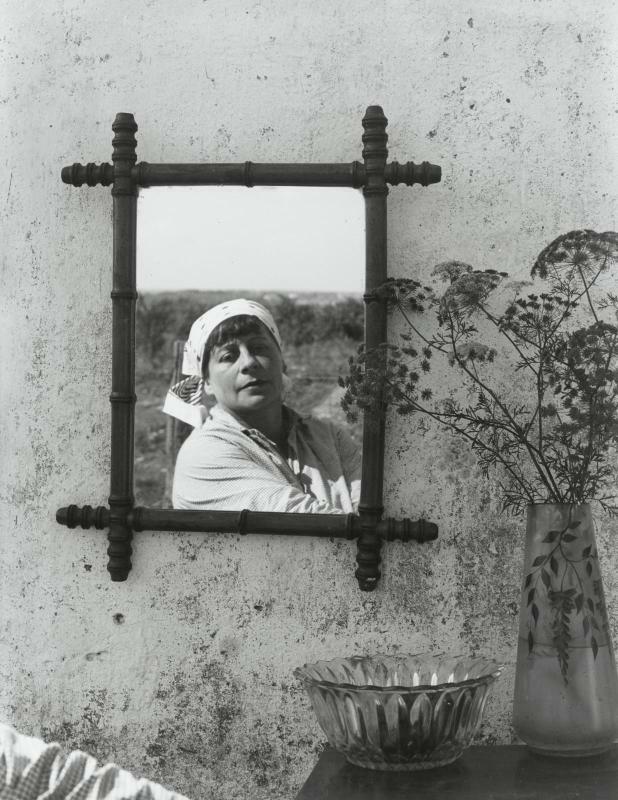 Photographic materials would have become increasingly hard to obtain and Henri returned to abstract painting until her death in the 1980s.